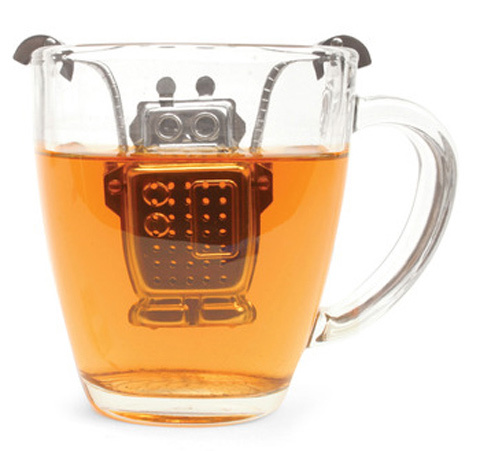 Above: Robot Tea Infuser (14$) – a great gift for any robot-lovers. 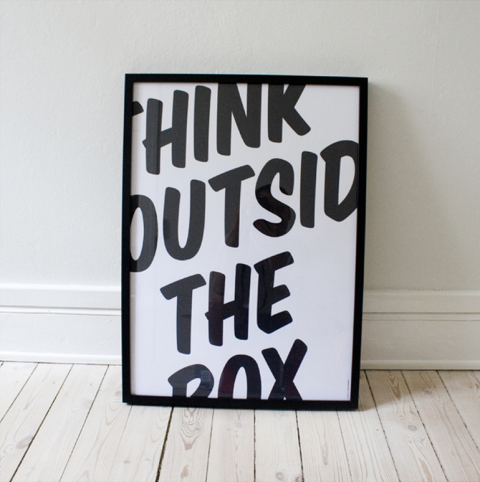 Love this Grenade Bunny by Lucky Bunny x Hold Up Art x Pretty In Plastic has made it toNYCC! 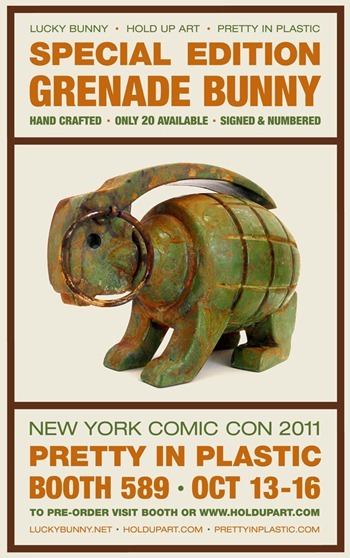 The Special ‘Rust’ Edition will be available for pre-sale at the Lulubell/Pretty In Plastic booth #589 all weekend. Each Grenade Bunny is hand painted and naturally oxidized. 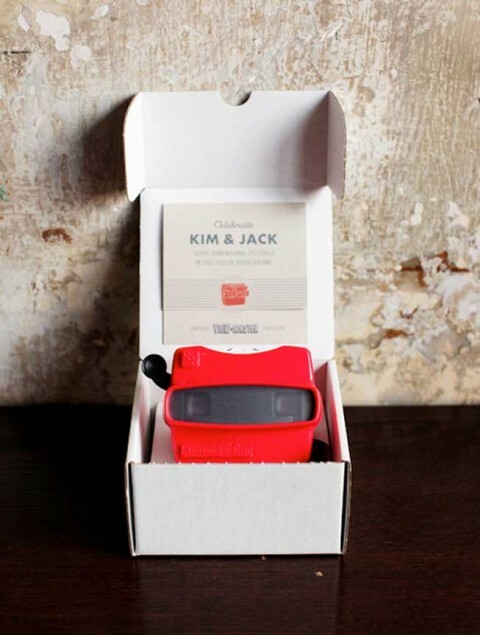 Viewmaster wedding invitation designed by studioMelangerie Inc and Lesley Weiner . 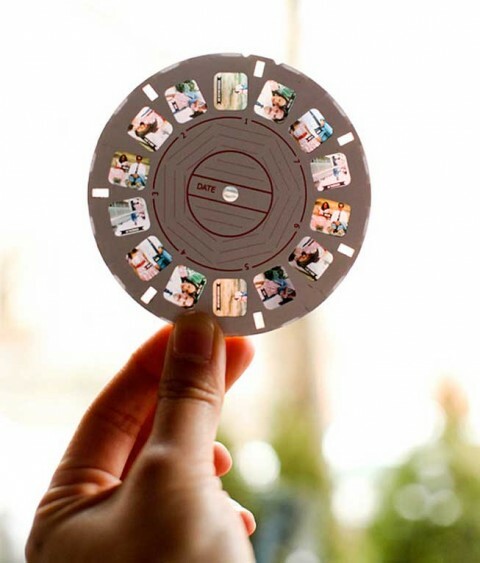 This invite features a nostalgic viewmaster with custom picture reel and insert card for additional information. Perfect for a wedding, anniversary or any other special occasion. You can get your custom invite over at Etsy. 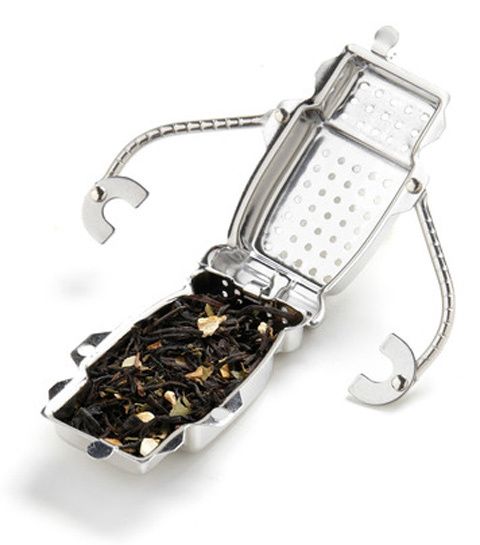 Mr.Button by John Caswell Design. There is a bird in my tea!